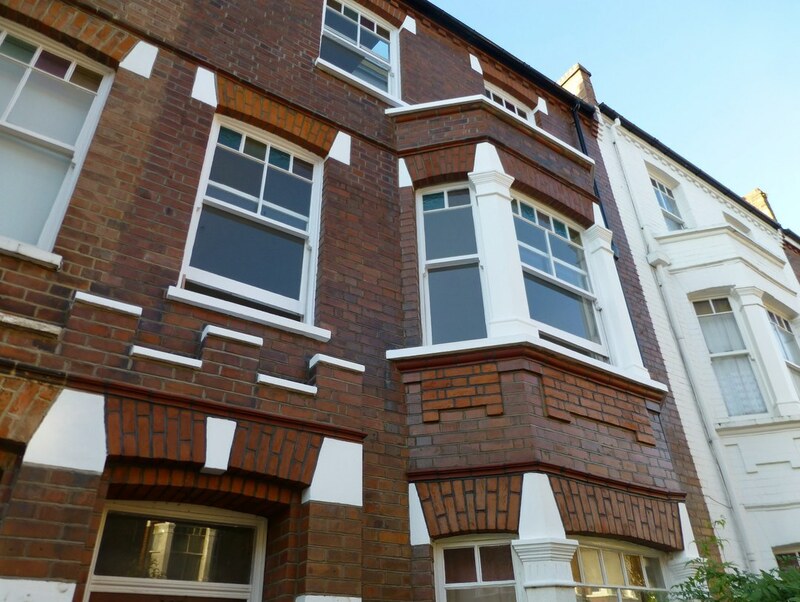 If you own an old brick build property in Hampstead you will probably know that the cost of replacing bricks after frost damage and replacing the pointing is quite an expense. 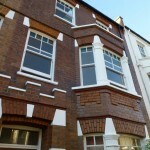 Racentley we renovated a property in Hampstead that had been empty for some years and the brickwork was in a very poor state of repair. 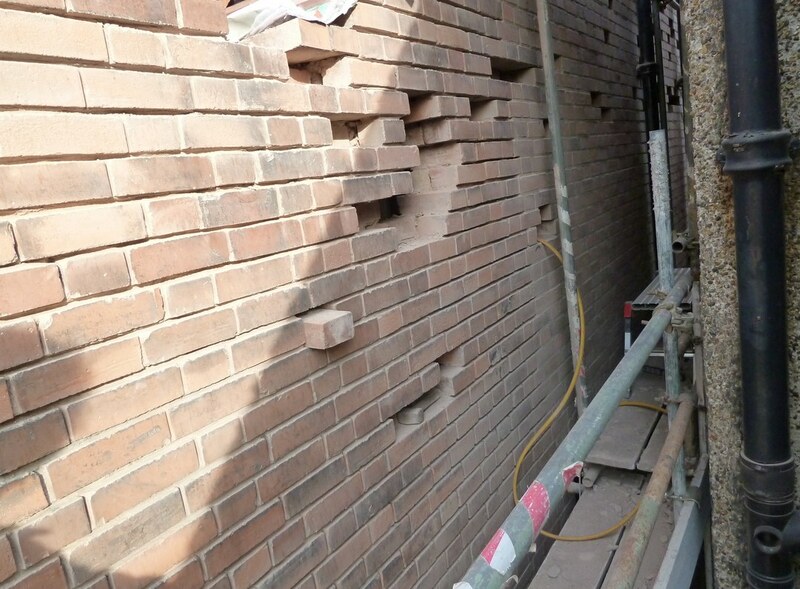 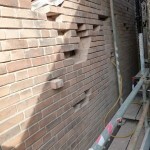 This photo shows you just how much work goes into cutting out old damaged bricks and re-pointing the brickwork afterwards, unfortunately the soft red bricks called Old Stocks that most of the properties in Hampstead are build from do have a problem with spalling bricks the term for the front face of the back falling away.